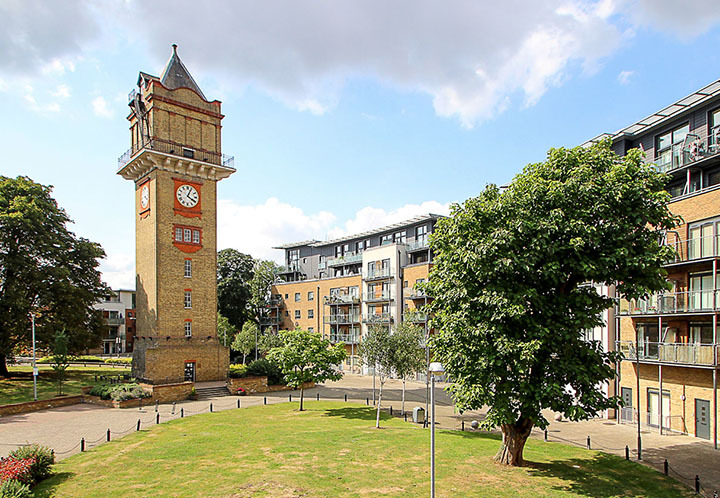 Hither Green is a quiet residential area located in the Borough of Lewisham around 7 miles from central London. 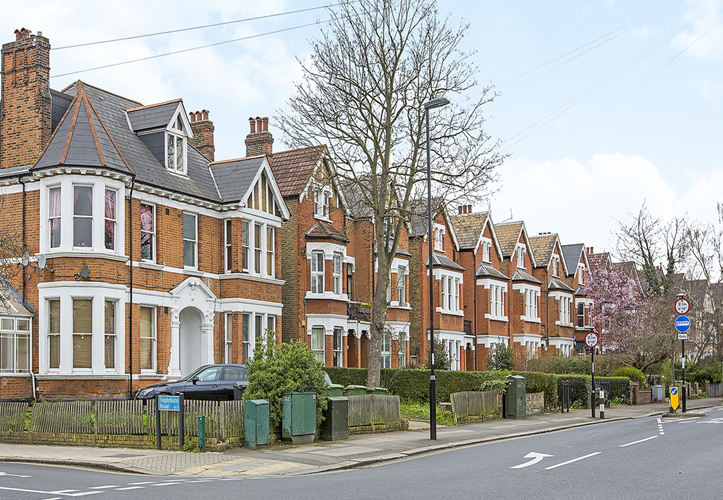 Long overshadowed by neighbouring Blackheath it is quietly gaining in popularity with buyers priced out of more established areas. It is an area popular with young families looking for good schools and transport links. "Hither green has a real sense of community, great for young people and families alike." By the station there’s the Hither Green deli, a lovely place to have a coffee and a snack. Particularly delicious is the olive-filled focaccia. 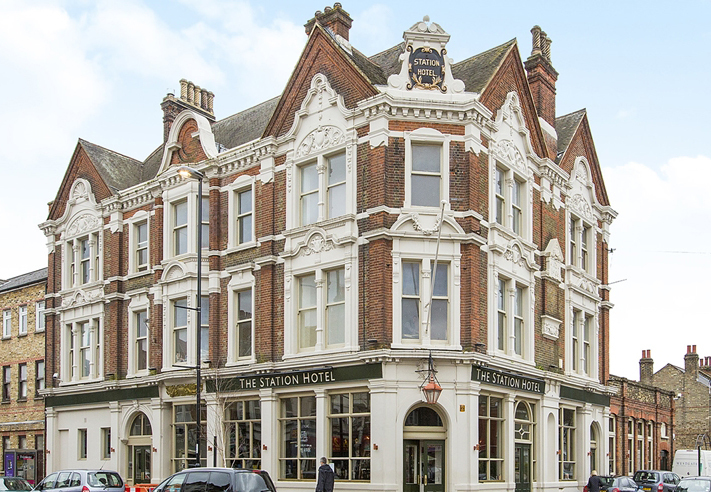 For an evening meal, there’s the Station hotel, a gastro-pub serving real ales and honest pub grub. For a delicious Sunday brunch there’s Archibald’s on Manor Lane. There’s a small parade of shops around the station including a quirky flower shop that doubles up as a coffee shop, and various convenience stores and newsagents. The nearest supermarket is the Co-operative along Hither Green Lane. Manor House gardens is a delightful park with a walled flower garden, a lake where you can feed the ducks, a coffee shop, a multi-sport playground, tennis courts and a children’s playground. DLR (from Lewisham station): Services to Canary Wharf, Bank, Tower Hill, Woolwich and Stratford International via the Docklands Light Railway (DLR).